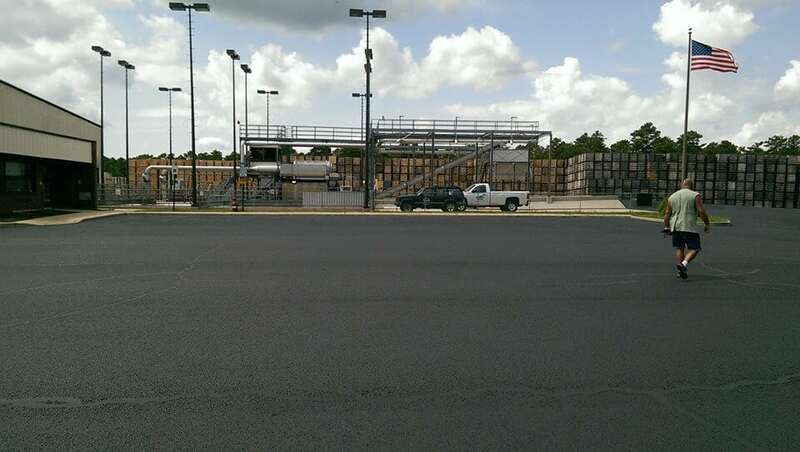 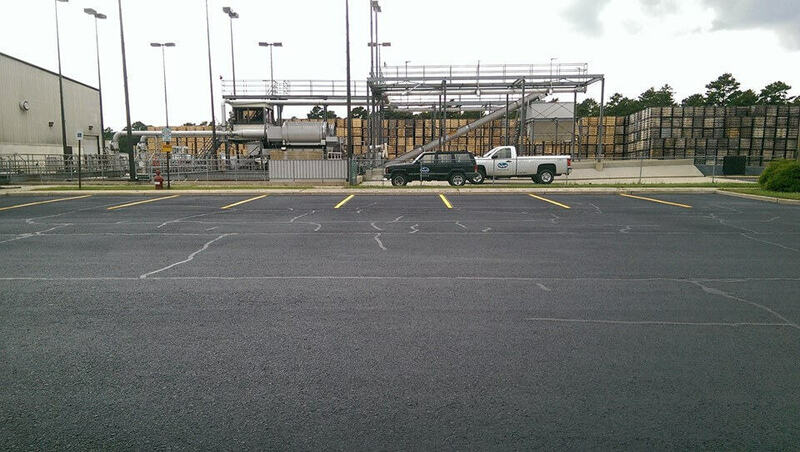 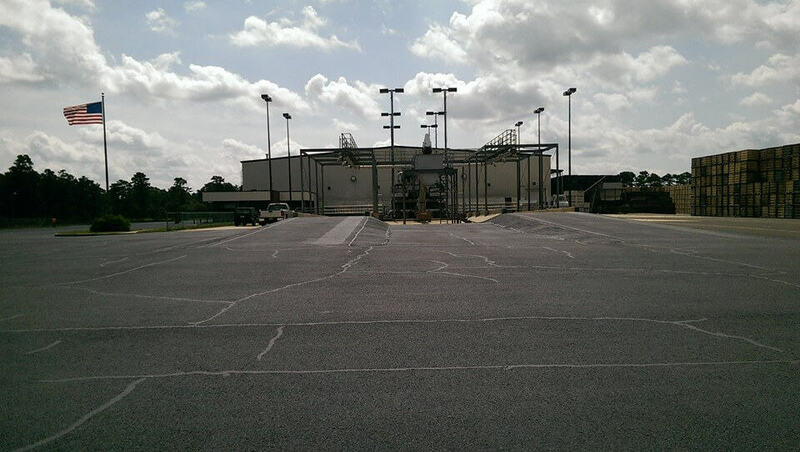 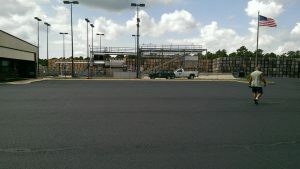 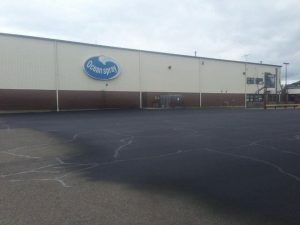 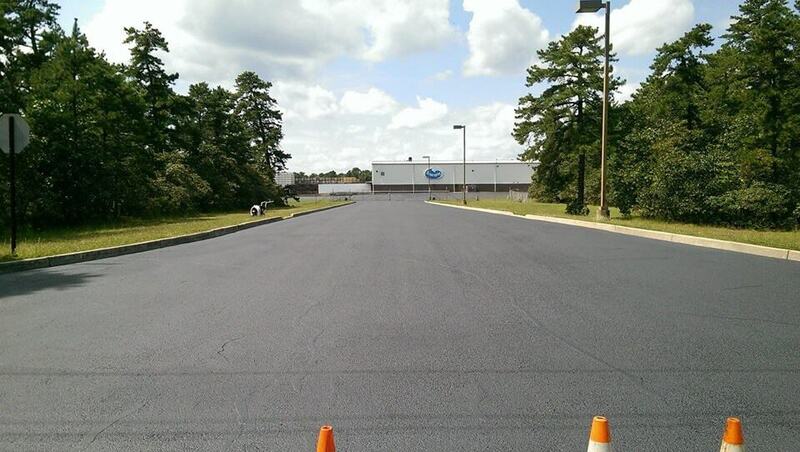 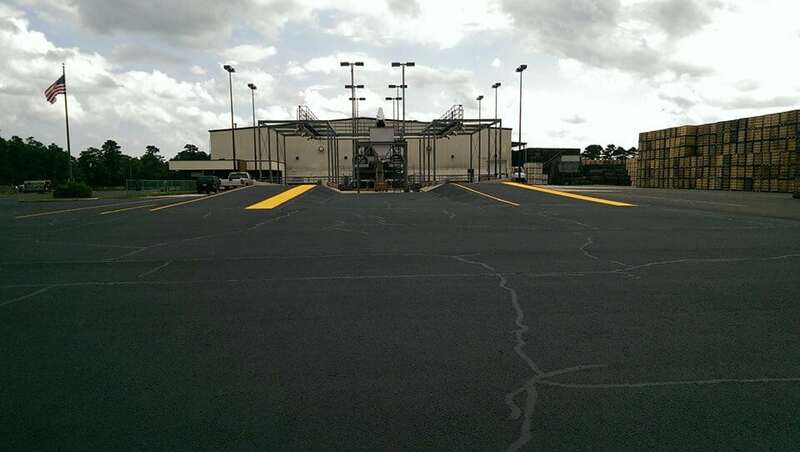 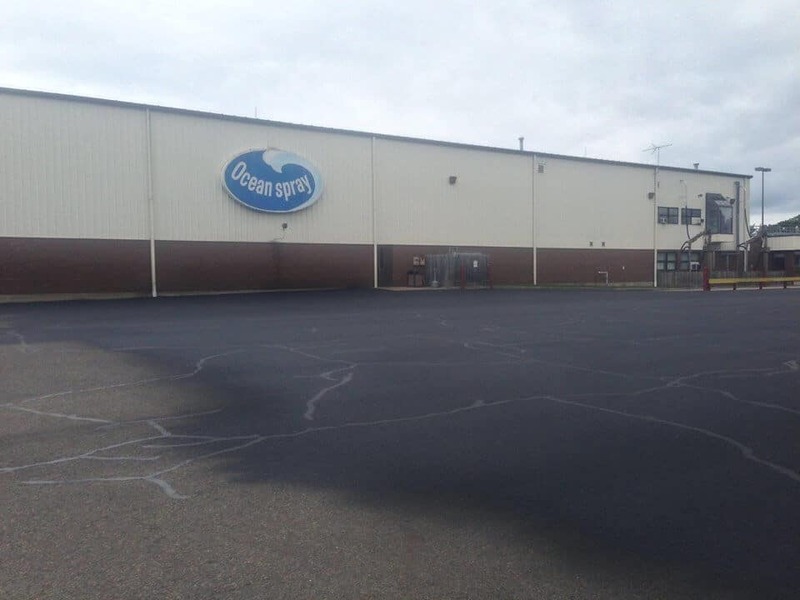 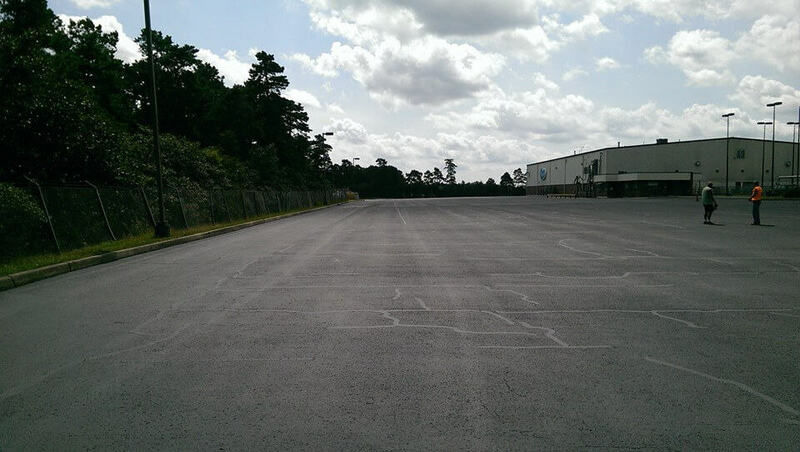 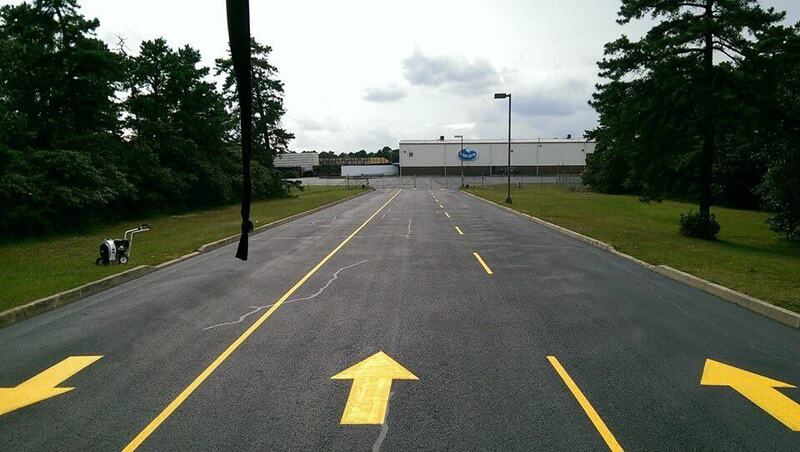 Asphalt Pavement Solutions recently provided pavement maintenance services for Ocean spray. 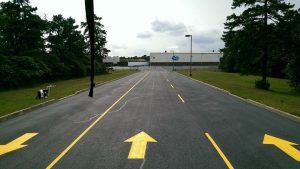 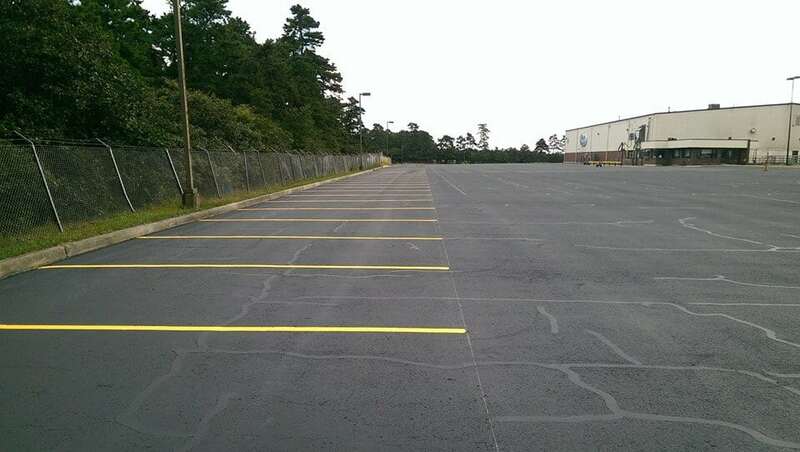 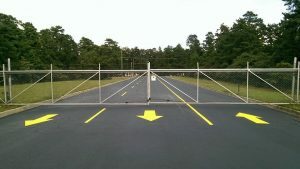 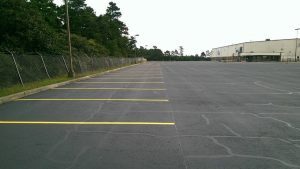 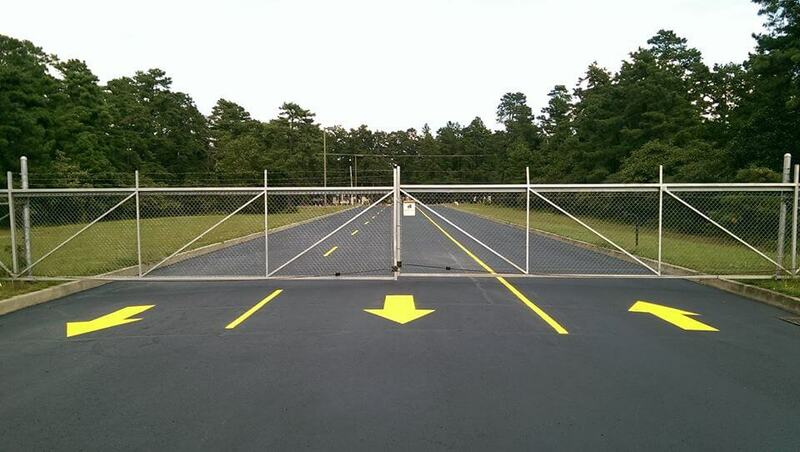 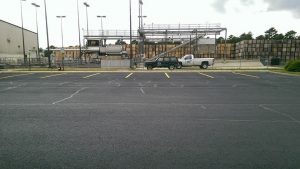 Services included sealcoating, crack sealing and parking lot striping. View the pictures below and get in touch to learn more about the services we offer.